Published June 25, 2013 at 2052 × 1539 in Paintings. 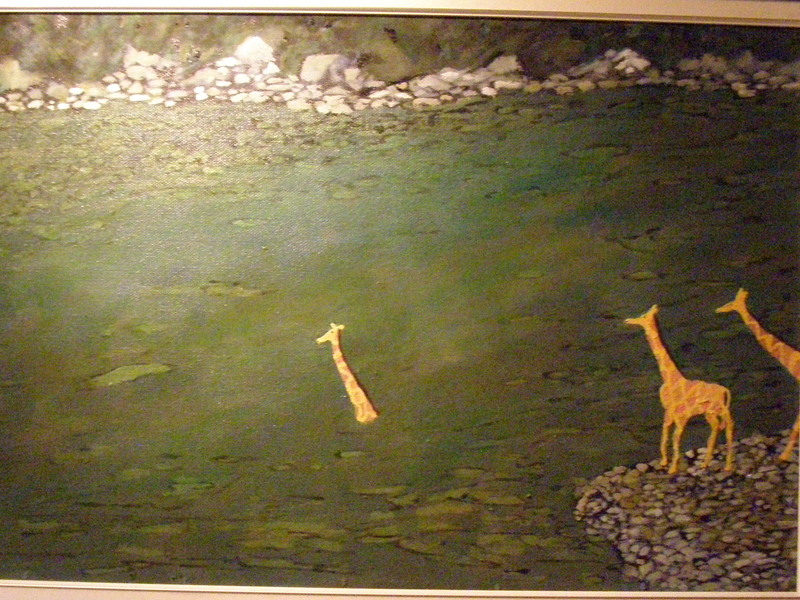 Giraffes (Detail). Oil on board.